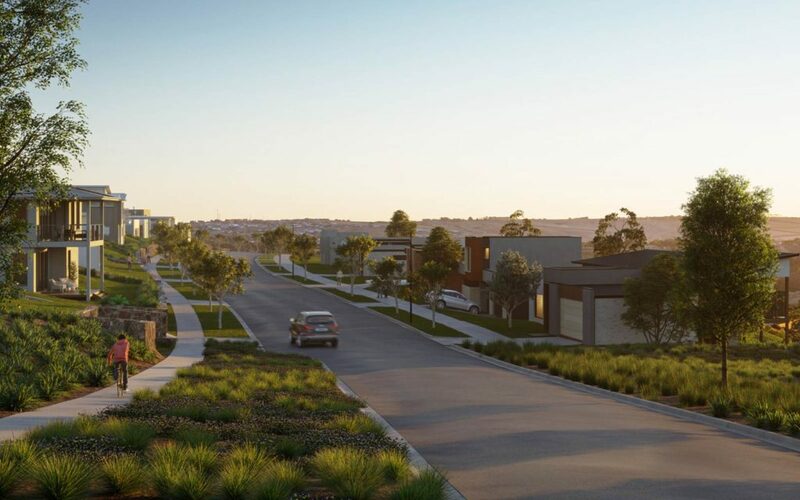 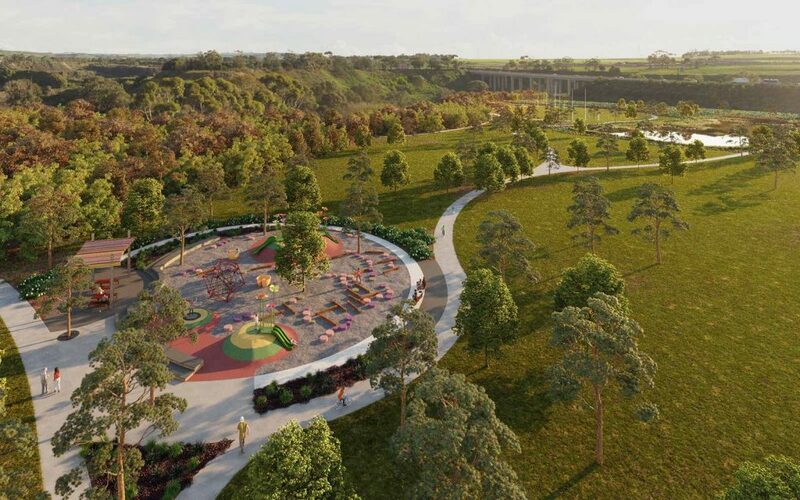 Surrounded by green open space and parks nestled throughout the neighbourhood, there’s plenty of room to relax, breathe in the fresh air and enjoy the remarkable landscape. 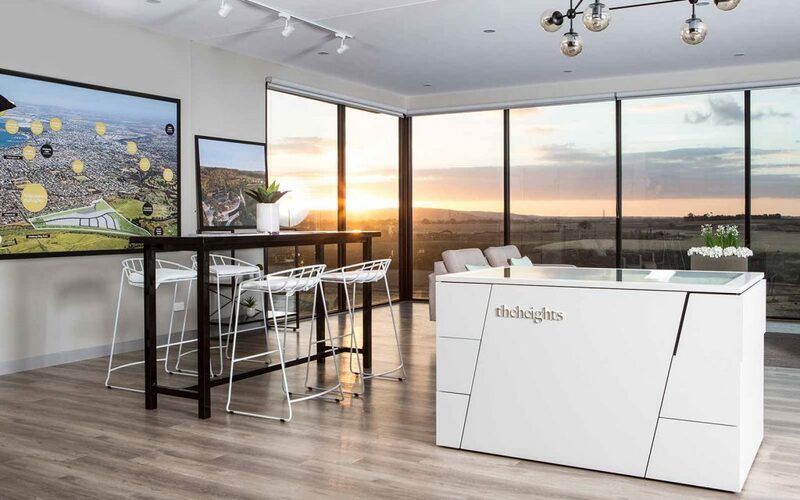 The Heights’ unique location offers residents generous room to build the house of their dreams, while having a well-established town just minutes away. 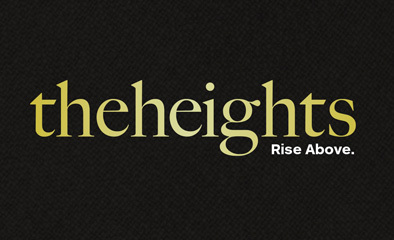 With a variety of lot sizes spanning up to 1989m2 there’s a style, size and aspect for everyone at The Heights.